Some people experience diabetes symptoms that are not common and oftentimes missed by doctors. We are all too familiar with the typical warning signs of diabetes like the constant thirst, sudden weight gain and a frequent urge to urinate but what about those “other” signals that we have not been schooled about at all? For many folks who develop type 2 diabetes, they don’t really know it’s present until a blood test reveals abnormal blood sugar levels. Then, there are those who refuse to get regular medical check-ups and by the time their diabetes is discovered, they have experienced very serious complications. Some people experience diabetes symptoms that are not common and oftentimes missed by doctors. These sneaky symptoms could very well be telltale signs that your blood sugar levels might be abnormal and should be red flagged by you to your doctor. Gum disease or periodontitis might be an early sign of type 2 diabetes according to a recent study that was published in the journal BMJ Open Diabetes Research & Care. Clinicians discovered that folks with gum disease experienced higher rates of undiagnosed pre-diabetes and diabetes. Some risk factors for diabetes including high blood pressure and high cholesterol were similar among all the people included in the study. However, participants with severe gum disease weighed significantly more with an average body mass index (BMI) of 27 or higher. In addition, people with mild to moderate gum disease also had more relatives with diabetes compared with individuals who had either severe gum disease or healthy gums. The researchers recommended that diagnosing diabetes early might help lower the risk of tooth loss linked to long-term, untreated severe gum disease. Acanthosis nigricans is a condition that is marked by dark patches developing on the groin, armpits, and back of the neck, which can signal insulin resistance that can eventually result in diabetes. With insulin resistance, the body does not respond to insulin—a hormone that helps store glucose (sugar molecules)—despite the fact that enough is produced by the pancreas. When this occurs, the body loses the ability to properly store glucose, the fundamental component of all dietary carbohydrates. In many cases, diabetics experience nerve damage, it is a consequence of having the disease. However, during the condition’s early stages, nerve damage might not even be noticeable. Many people with the ailment may experience odd tingling sensations in their feet, decreased sensation, or their balance might be a little off. They might feel a strange tingling if they stand for too long, or even wear heels that are too high. The sensations should be mentioned to your doctor, even if you think they might be nothing worth noting. It is a common fact that having diabetes can result in vision issues. The disease can also cause hearing problems. Having high blood sugar can affect nerve cells in the ear that can lead to hearing that is abnormal. Problems with hearing is not a commonly discussed connection to diabetes but audiologists know how to look for the it. 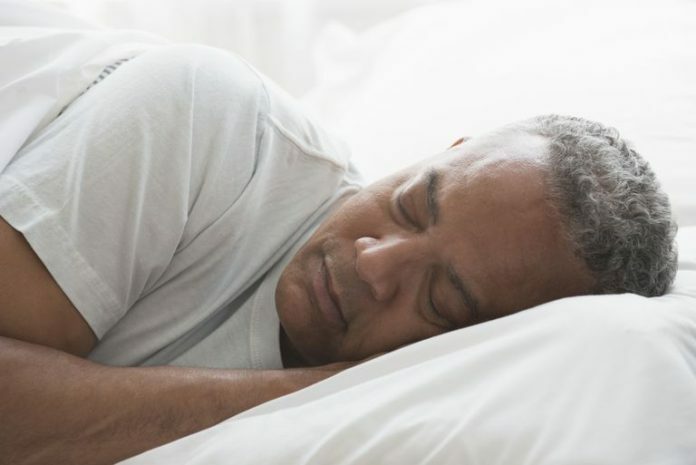 Who would have thought that napping for too long can be associated with diabetes? In a scientific review presented last year at the European Association for the Study of Disease annual meeting, people who took daytime naps longer than an hour were 45% more likely to have type 2 diabetes compared to those who napped less or not at all. This does not mean that napping itself raises the risk for diabetes, according to the study’s authors. Rather, diabetes and the need for daytime naps could potentially share a common cause.